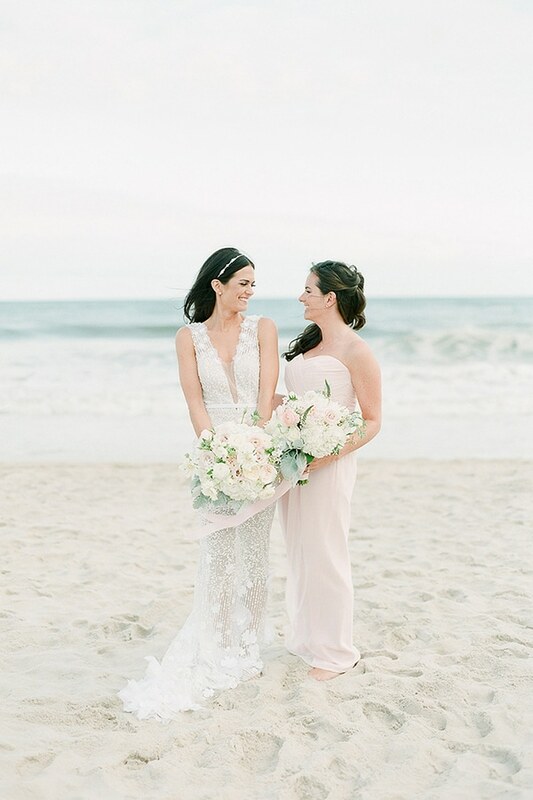 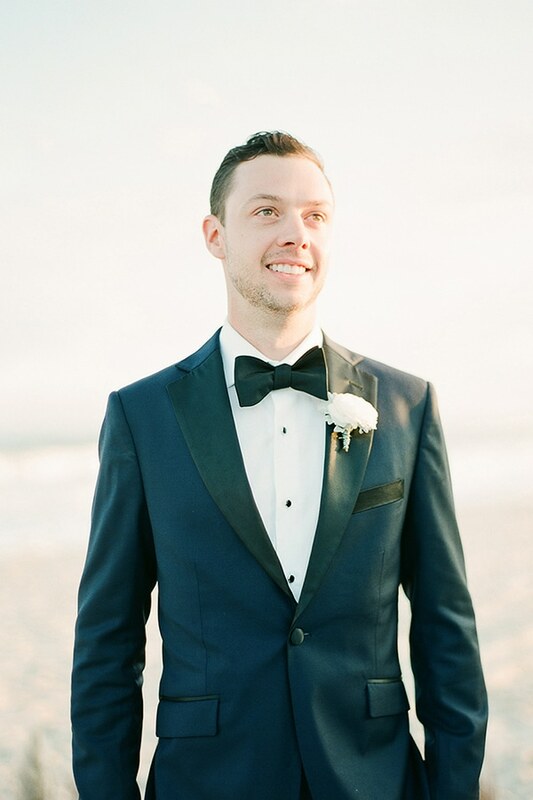 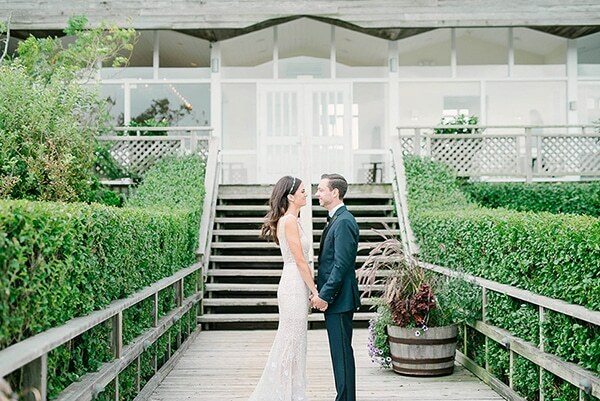 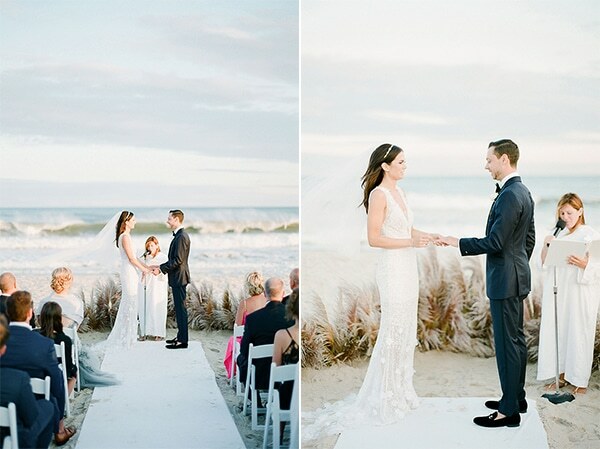 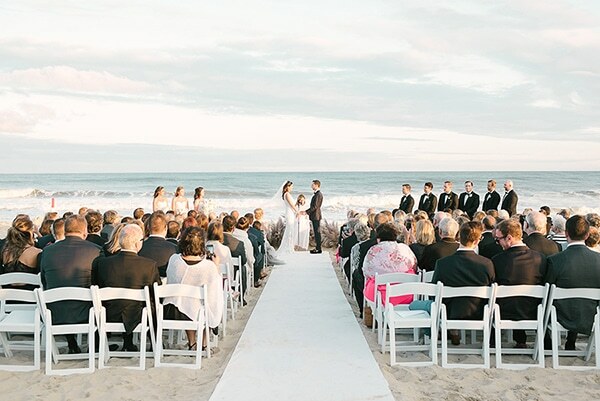 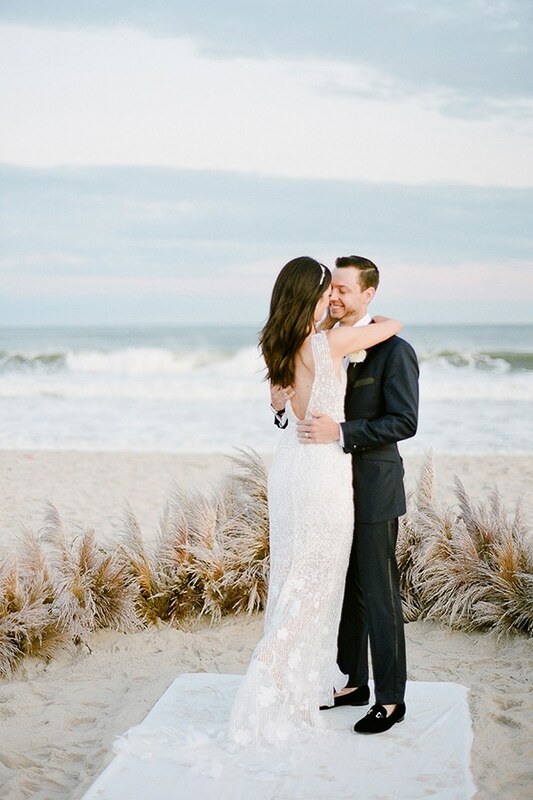 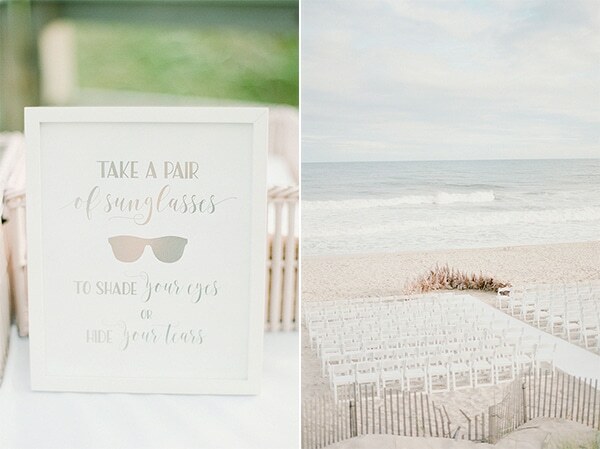 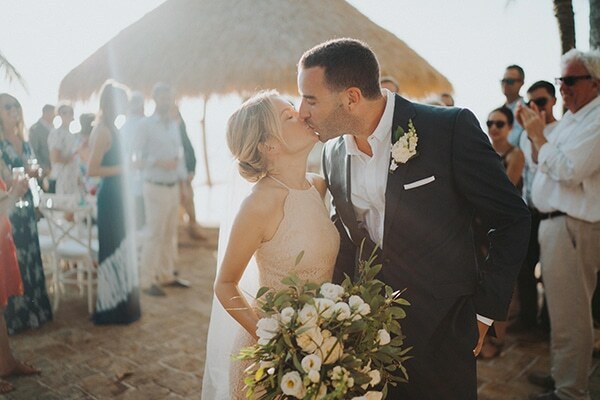 This gorgeous couple created their wedding on the beach, which was Meredith’s dream. 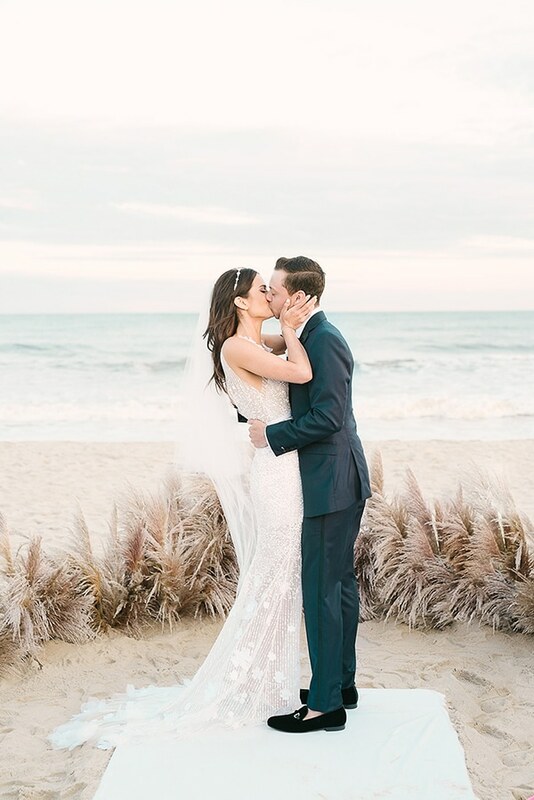 Despite the strong winds the couple exchanged vows in front of their family and close friends with the breathtaking background of the deep blue sea. 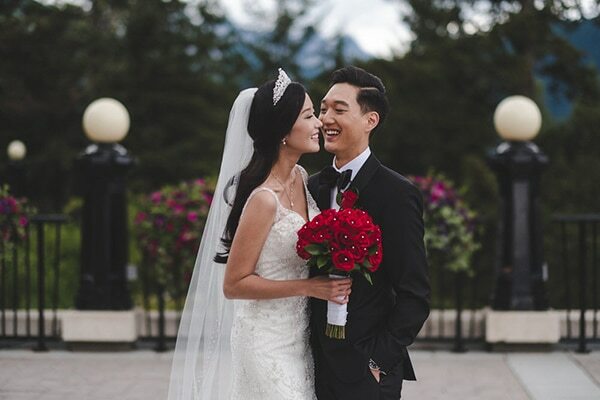 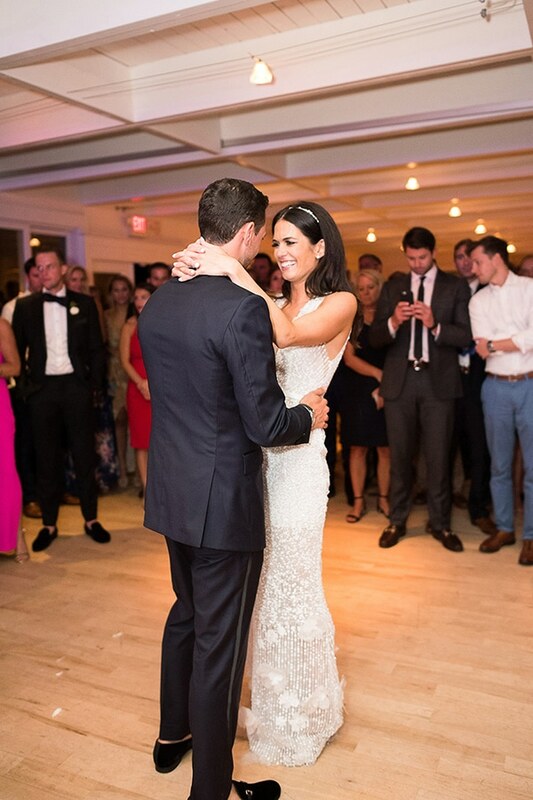 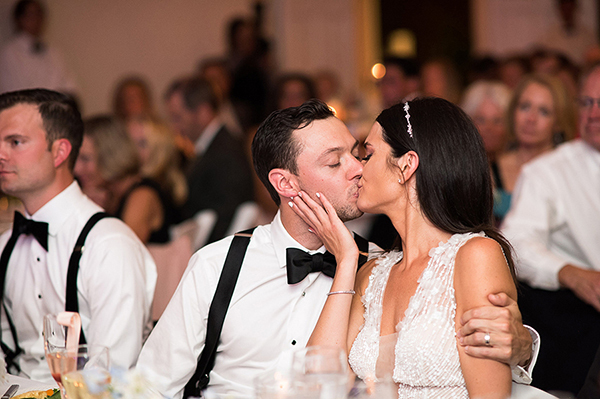 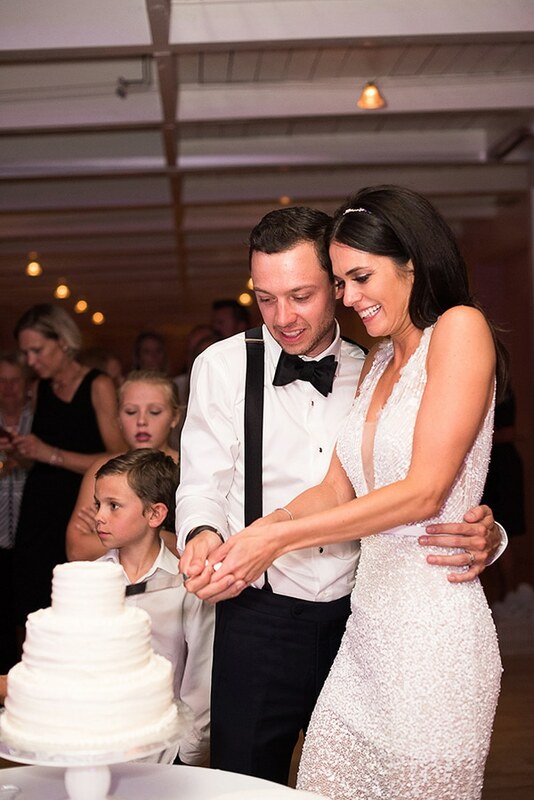 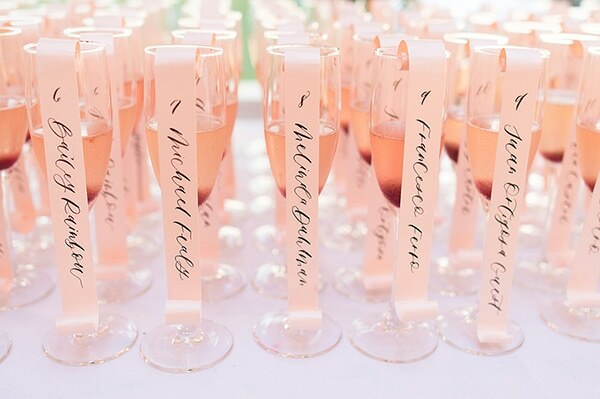 After their dreamy ceremony, they all celebrated the big day with delicious dinner and dance. 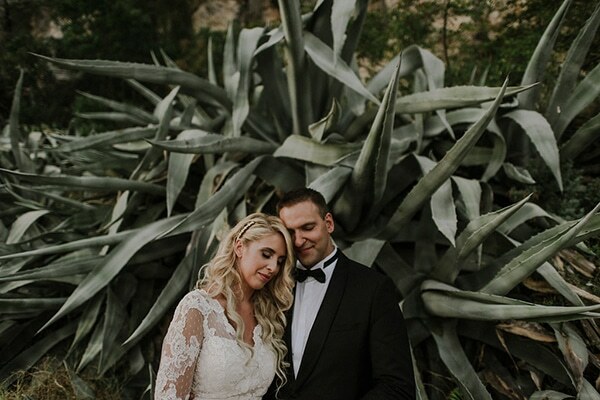 The reception was as dreamy as the ceremony… filled with many candles, romantic details and flowers in pastel hues, the whole scene looked like it was straight out of a fairytale! 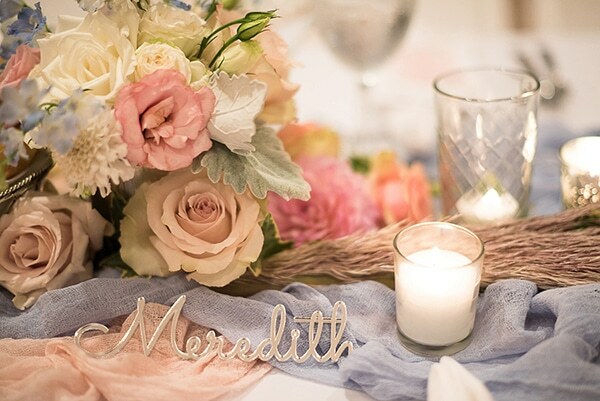 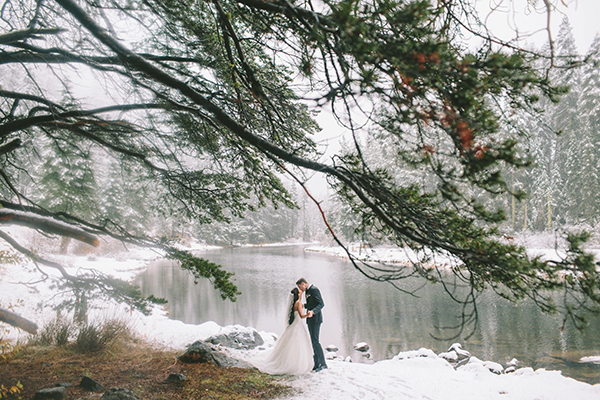 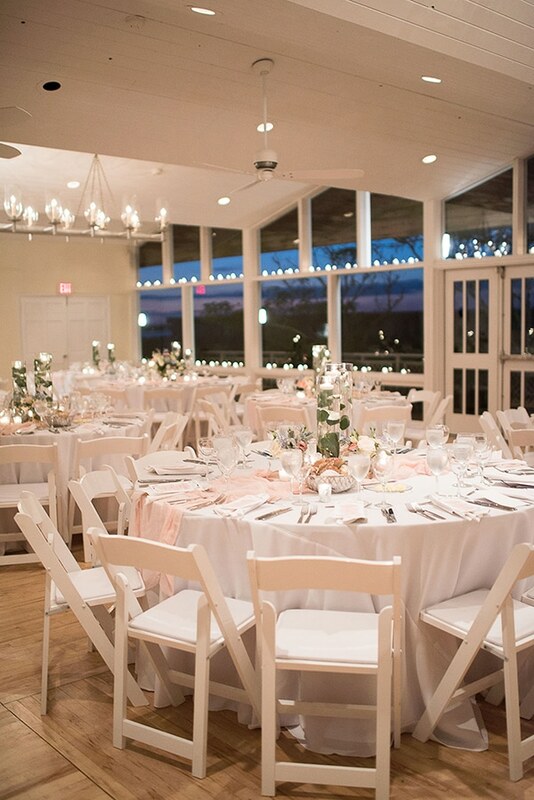 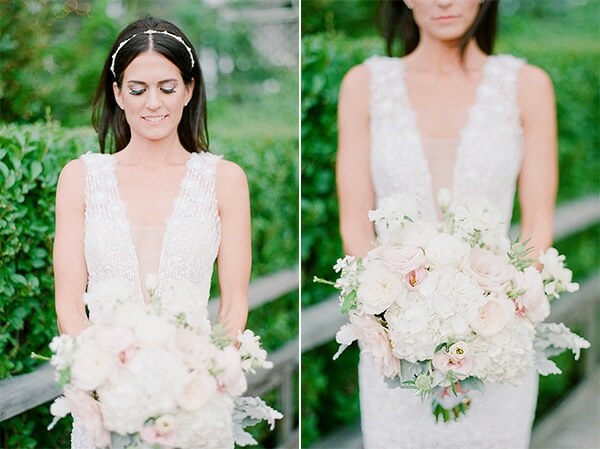 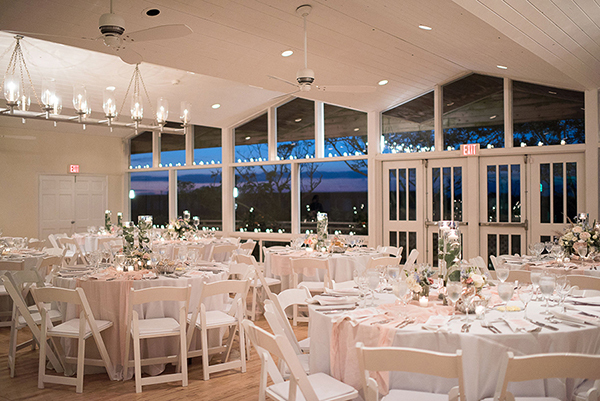 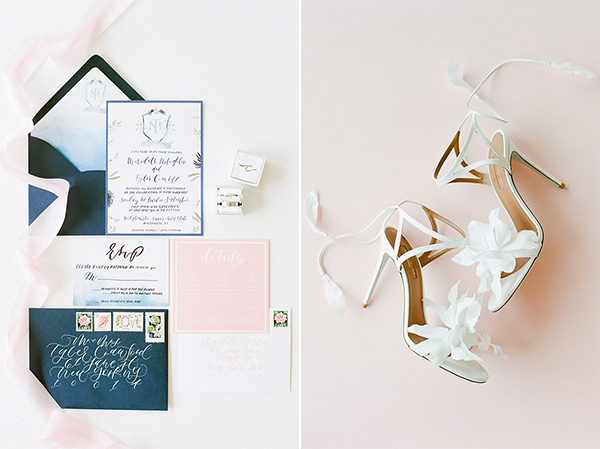 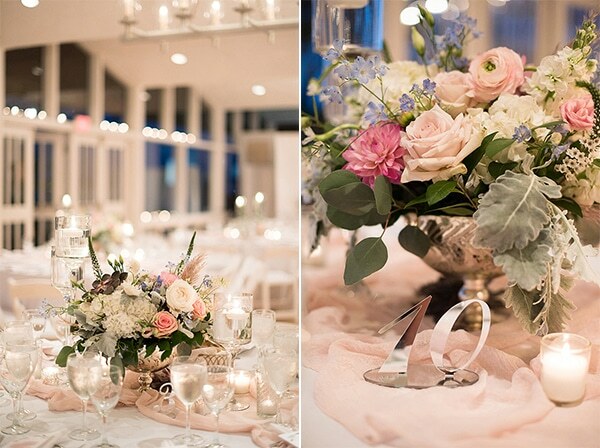 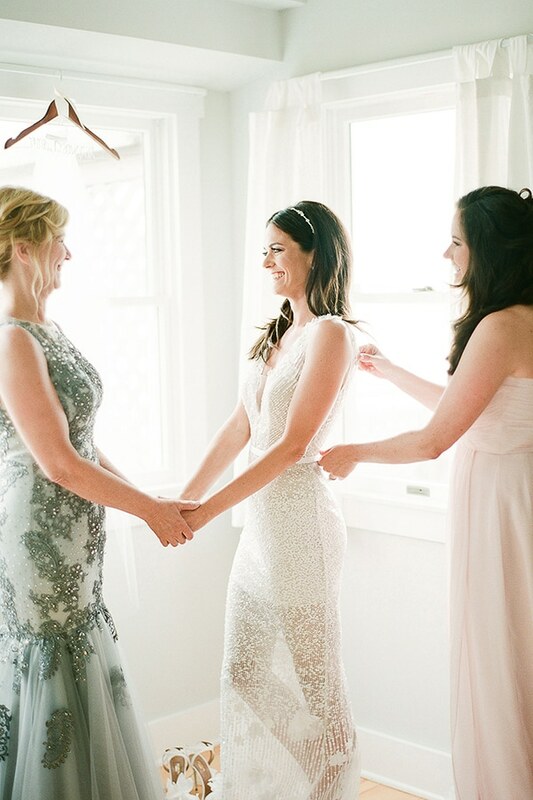 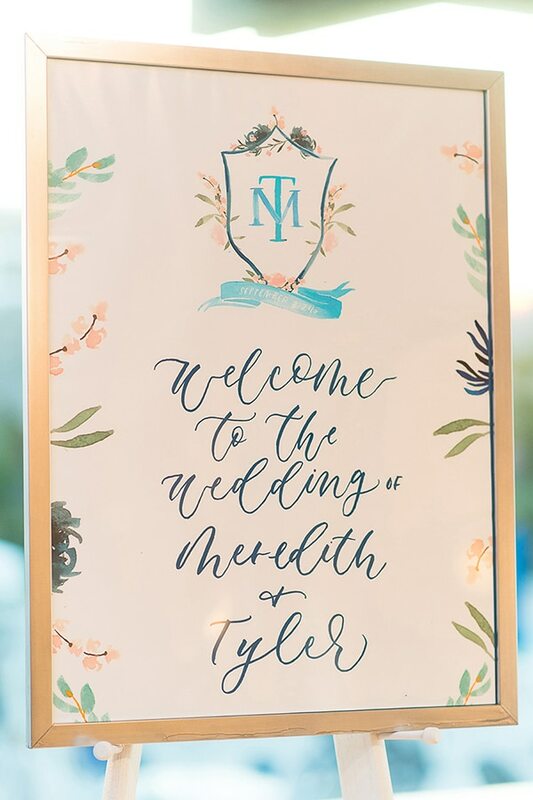 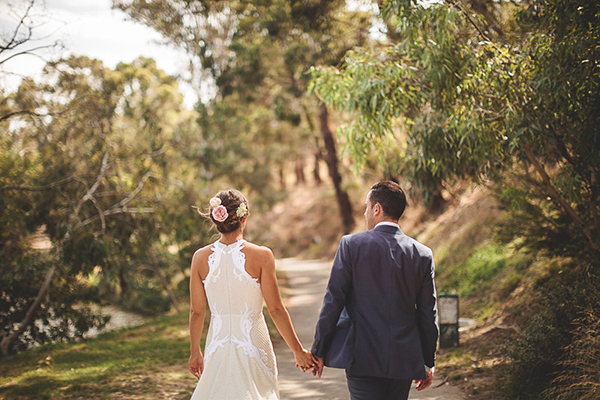 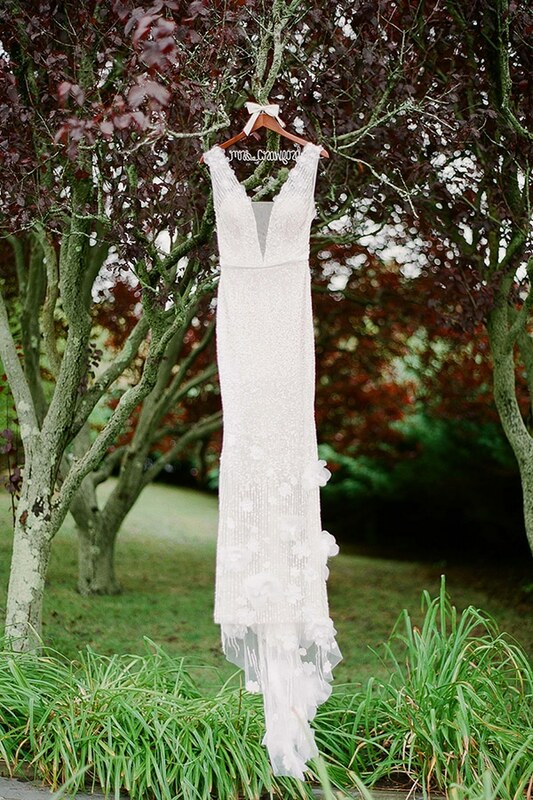 Enjoy all the pretty details through the following photos by Brklyn View Photography!